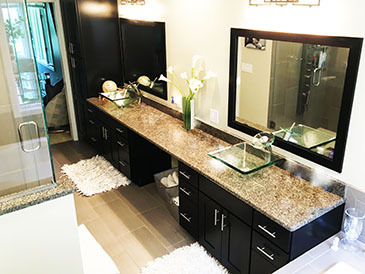 The team at JFC Construction, LLC has unparalleled expertise in flooring design and installation including: Ceramic, Hardwood, Laminate, Vinyl, Cork, Rubber, Bamboo, and More. We work with our clients to come up with solutions that meet the flooring needs throughout their home. Our flooring design and installation experts understand your homes floors are important in creating a balance that compliments every space from every angle. 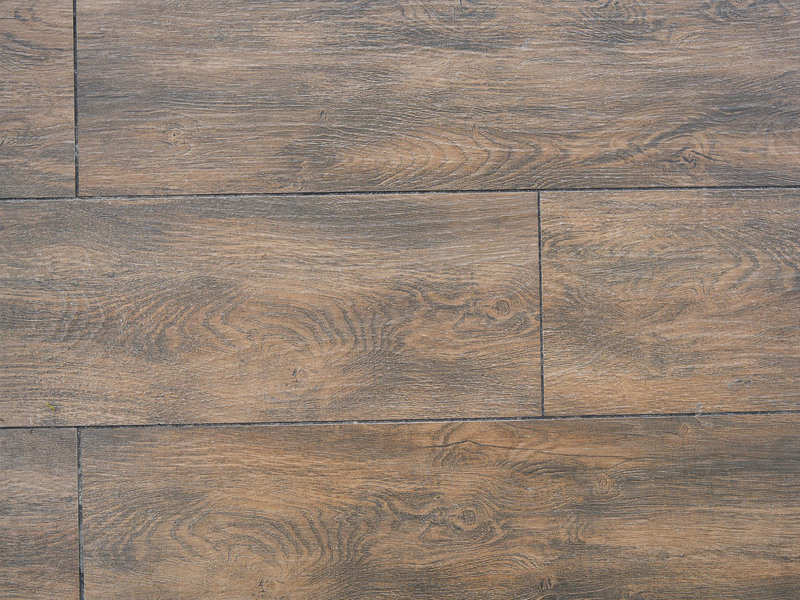 We install flooring in any room of your home including bathrooms, kitchens, dining rooms and living rooms. JFC Construction, LLC provides solutions to all of your homes flooring needs. Our professional flooring experts offer FREE flooring consultations. This allows us time to get know our clients to ensure that our flooring design and installation incorporated everything that is important in their homes flooring. For more information on flooring design and installation services call or email our team today. I LOVE my new kitchen remodel. The old kitchen design was from before the 70's. The new kitchen design looks great and it functions even better! We hired JFC Remodeling (Jason) to completely gut out and remodel our master bathroom and laundry room. Jason and team did an incredible job. His quote was very detailed and everything was completely transparent. 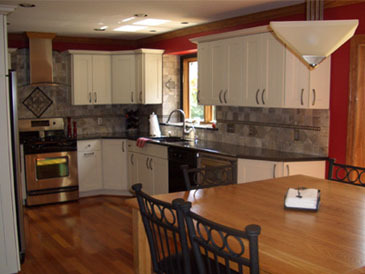 We had a great experience remodeling our kitchen with JFC Remodeling. Jason spent a great deal of time with us during the planning stage, before we even committed to hiring him. He also made the necessary adjustments to stay within our budget. His quote was very detailed & accurate. 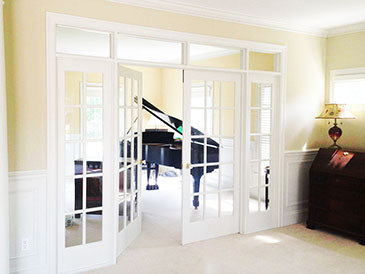 Jason and his team do fantastic work including care and sensitivity of your home and family. Work is high quality and open to suggestions to meet your goals. Totally trust Jason and looking forward having him help us again. You can't go wrong hiring him.